God is sure to give the best thing to his beloved, and we here see that he gives them sleep—that is a laying aside of care, a forgetfulness of need, a quiet leaving of matters with God: this kind of sleep is better than riches and honour. 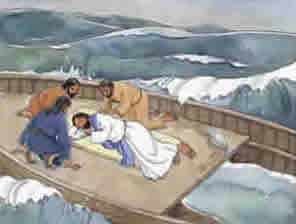 Note how Jesus slept amid the hurly burly of a storm at sea. He knew that he was in his Father’s hands, and therefore he was so quiet in spirit that the billows rocked him to sleep: it would be much oftener the same with us if we were more like HIM.